The fortunate history of Centesimino, the red Sauvignon of Romagna. The stories of the vines that today we drink with great tranquility often contain moments of human life of extraordinary interest. This is the case of the wine called Centesimino. This wine has been called until the mid-twentieth century red Sauvignon due to its particular aromatic characteristics that slightly reminiscent of the irrepressible strength of Sauvignon blanc. 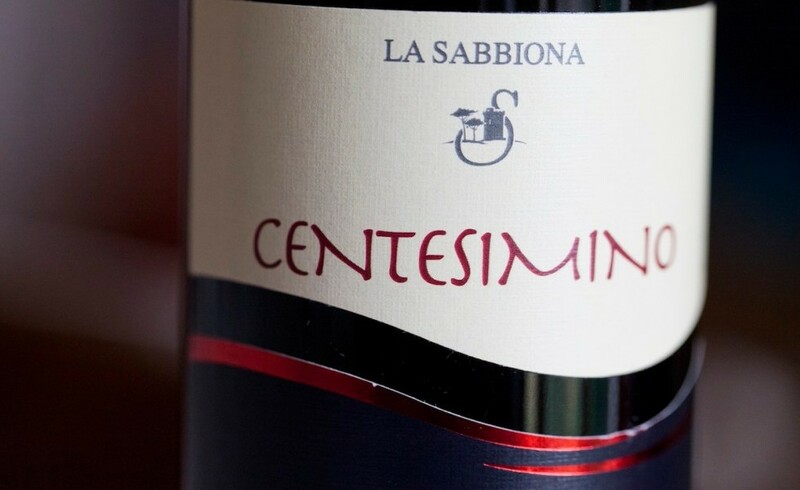 Although it has nothing to do with either the latter or the less renowned French rouge Sauvignon, Centesimino has always been much loved by the winemakers of Romagna for its organoleptic qualities. The past tells how the reconstruction of the vineyards after phylloxera saw a protagonist such a Pietro Pianori and his farm called "terbato". Written and oral sources confirm that the reconstructions of the plants carried out around the '60s and '70s in the Oriolo area, in Faenza, all derived from the possession of Pietro Pianori called the Centesimino, who first rebuilts its vineyard obtaining the necessary gears from a wine plant found inside the garden of a building in the center of Faenza that survived the phylloxera thanks to the protection of the walls. As for the "nature" of the wine, today - thanks to the tests carried out on the DNA - it can be said with certainty that Centesimino is a biotype of "Alicante Faenza" and therefore a variety in itself and not due to other strains already recognized. In 1995 the Torre Oriolo Producers Association was founded, to which agricultural producers, artisans and traders who work to promote the rediscovery and enhancement of the entire district, including of course the food and wine products. In 2004 the wine was registered in the national catalog of varieties with the name of Savignon Rosso or Centesimino. 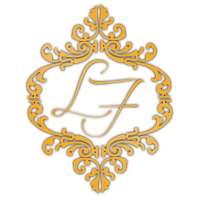 Today there are eight companies that take care of this oenological niche with their work.